A gripping new novel featuring Roman army officers Macro and Cato on their most dangerous mission yet. In the first century AD the Roman Empire faces a new threat from its long-standing enemy Parthia. Parthia is vying with Rome for control of Palmyra an officially neutral kingdom. Palmyras royal household is on the brink of open revolt, and so a task force under the command of experienced soldiers Macro and Cato is dispatched to defend its king and guard its borders. When Parthia hears of the Roman army's presence, it starts amassing its troops for war. Macro's cohort must march against the enemy, deep into treacherous territory. If Palmyra is not to fall into the clutches of Parthia, they will have to defeat superior numbers in a desperate siege. The quest for a lasting peace has never been more challenging, nor more critical for the future of the empire. 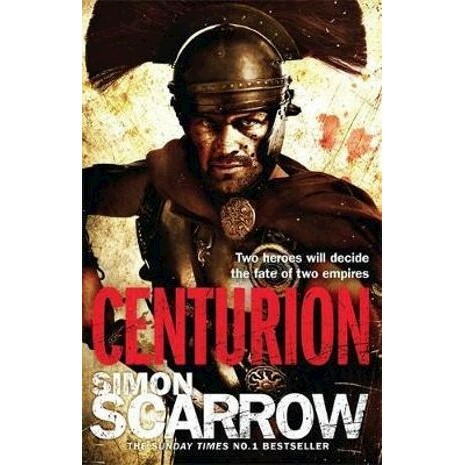 Simon Scarrow is a former teacher who now devotes himself to writing full time. He lives outside Norwich with his family.